Blocked Drains? 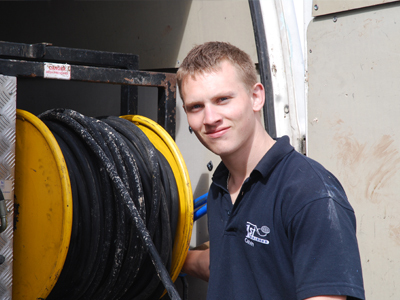 – We are your local Drain Clearance Specialists in Stourbridge. Welcome to 1st Drainage Stourbridge, as a family owned company since 1996, we pride ourselves in providing the best service. 1st Drainage is a professional drainage company with over 20 years of drainage experience. We always offer a friendly and reliable service to all of our customers, who reap the benefits of our wealth of practical experience in field of drainage. 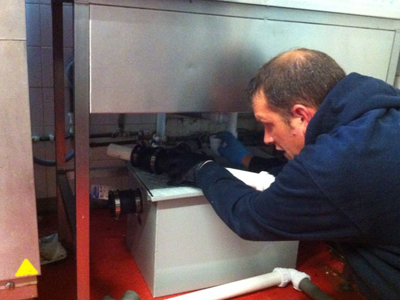 We guarantee that your blocked drain will be cleared quickly, efficiently and cost effectively, which ensures that any issue with drainage is alleviated on the first time of asking.